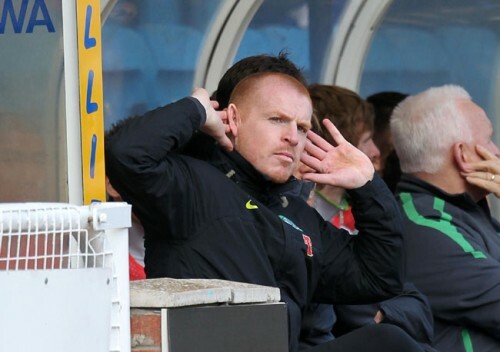 Neil Lennon’s Celtic will be going to the ball after all. UEFA’s decision to expel Sion from the Europa League means that the team the Swiss side beat in the play-off round, Celtic, now get a surprise entry into the competition proper. The Swiss team, who beat the Scots 3-1 on aggregate, fielded three ineligible players in the two games, a misdemeanour worthy of dismissal from the competition according to the powers that be. With Celtic now re-instated into this season’s tournament, the fabulous stat (courtesy of @OptaJoe) that, for the first time since European club football began in 1955, no Scottish teams were in contention on September 1, suddenly becomes defunct. Who said Scottish football was rubbish? The cheats get put out. Feindouno (who shouldn’t have been on the park) scored the two illegal goals. Celtic, Atletico, Udinese and Rennes is a more formidable group than half the Champions league groups. well done well due the right verdict in the face of the neil lennon decison just shows scotlands run wae the old funny handshake mob !!!!!!! !